Norway is a real 'nation of skiers' because they have heaps of snow every year and skiing seasons last up to six months! Whether you ski through enchanted forests, beside glaciers or with a view onto the fjord – Norway makes a skiers heart beat faster. Most of the ski resorts you will find in the south of the country – in the Scandinavian Alps. 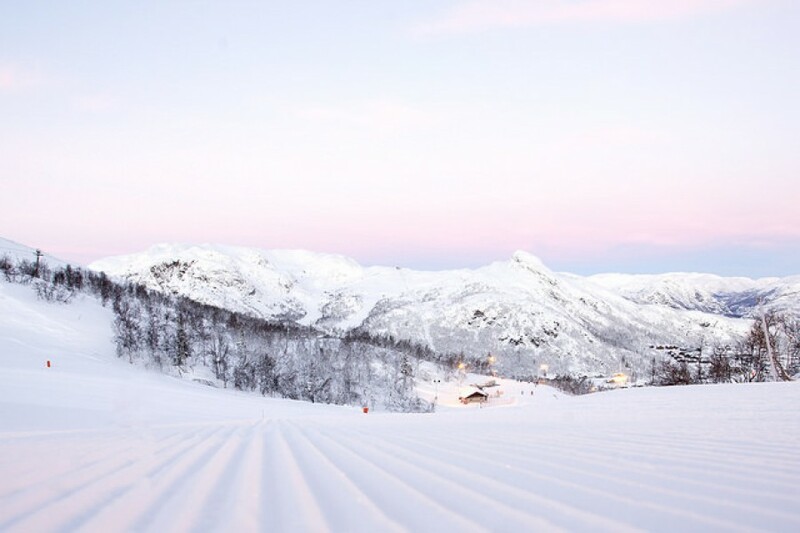 Hemsedal is one of the most famous areas for skiing. The descends from the peaks of Totten (1.450 Meter/4757 ft), Tinden (1.410 Meter/4625 ft) and Røgjin (1.370 Meter/4494 ft) are just some of the highlights you will be able to experience there. 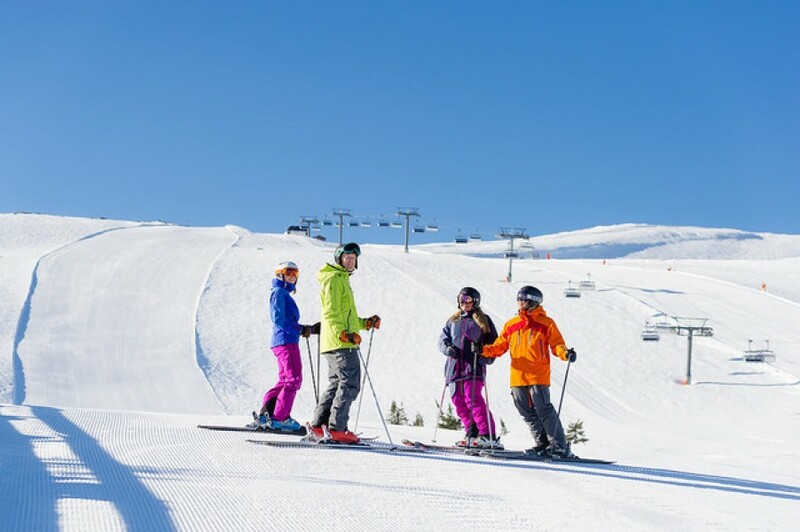 Apart from that, the ski resort offers the largest area for fun and entertainment for kids in all of Norway. With a total of 70 kilometers of trails (43.5 mi) it is not the largest ski resort, Trysil for example is bigger. In Trysil there are fewer people around and sometimes you might even have the piste all to yourself. Most of the sleeping accommodations lie directly next to the mountain so you can just get out of bed and head straight out on the slopes. Freestyle skiers and snowboarders will feel right at home at the resort Hovden in the heart of southern Norway. Cross-country skiers will definitely get their moneys worth from vacationing in Norway. You can find cross-country skiing trails practically anywhere. If you want to ski in famous footsteps, you need to stop by Lillehammer where in 1994 the Olympic Games took place. One of the biggest cross-country skiing centers resides there as well. When you go all the way to Norway make sure you try skiing another way while your there. Skijöring is a sport wildly popular in Northern Europe. You are on skis but a horse is pulling you through the snowy landscapes.